GRB Solicitors was opened in Enniskillen by Gary Black in April 2017 and provides a comprehensive range of legal services to individuals and business clients. We offer a free initial consultation so that we can listen to our clients and establish their legal requirements before we start acting on their behalf. We believe in being open and transparent with our fee structure and clearly set out our costs at the outset of every case. We are open Monday to Friday from 9am to 5pm and offer a 24 hour call out service to attend with clients at police stations throughout Northern Ireland. Please contact our office if there are any other special arrangements that are required to assist you avail of our services. GRB Solicitors is regulated by the Law Society of Northern Ireland. Gary graduated with a degree in law (LL.B Honours) from the University of Dundee in 2006, before joining Cooper Wilkinson Solicitors, Enniskillen as an apprentice solicitor in the same year. He attended the Institute of Professional Legal Studies at Queen’s University, Belfast and qualified as a solicitor in 2008. Upon qualification Gary continued working at Cooper Wilkinson as a solicitor, advising and representing clients across a wide range of areas of law including criminal, litigation, conveyancing, wills, probate, family and employment. In 2010 Gary left Cooper Wilkinson to take up the appointment as a Public Prosecutor in the Public Prosecution Service for Northern Ireland. In fulfilling this role Gary has gained extensive experience and specialist skills from prosecuting a diverse number of criminal cases throughout Northern Ireland and in 2014 he successfully completed the Advanced Advocacy course run by the Law Society of Northern Ireland in conjunction with the National Institute for Trial Advocacy. In 2015 Gary took up the post of Senior Public Prosecutor which involved working on more serious and complex criminal cases. 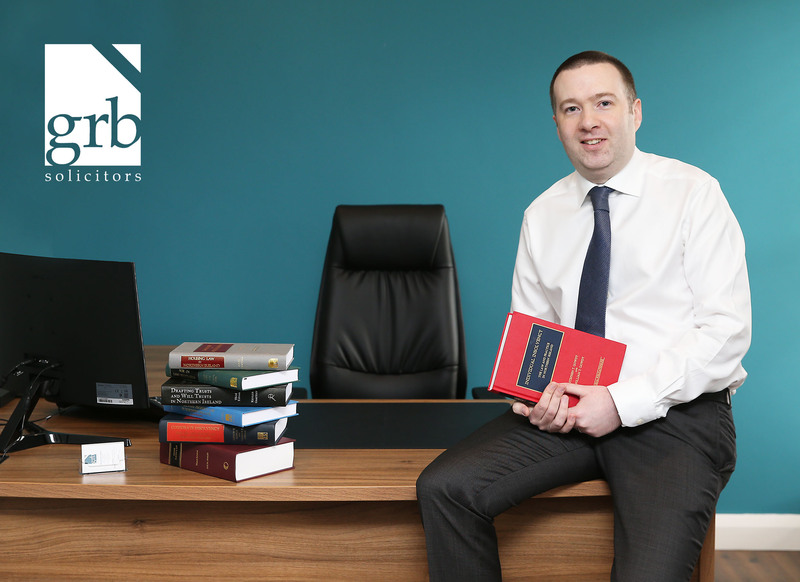 In April 2017 Gary has brought his professional career back to his native County Fermanagh where he has opened GRB Solicitors and aims to offer his clients specialist legal advice combined with practical solutions and a high level of customer service.